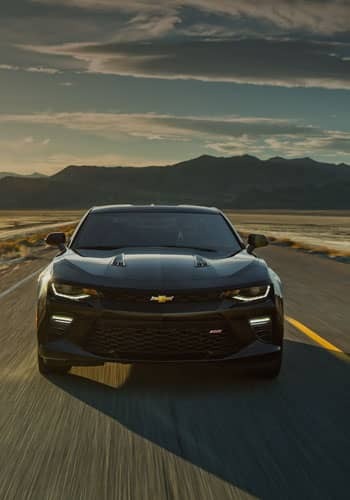 Here at D’Arcy Motors, we’re proud to give the good people of Joliet and neighboring communities’ great vehicles at a great price.Whether you’re in the market for a new or used car in the Joliet area, make D’Arcy your first stop. D’Arcy Motors continues to support hundreds of local organizations throughout the years. Whether it be youth sports, academics, churches or assisting with the elderly, we have established long lasting relationships as a result of our helping hand. Here at D’Arcy Motors, we’re proud to give the good people of Joliet and neighboring communities’ great vehicles at a great price. Our inventory of new Buick models includes the Enclave, LaCrosse, Verano, Regal and Encore. If you’re looking for a GMC, we have many Sierra trucks as well as the popular Acadia, Terrain, Canyon and Yukon. 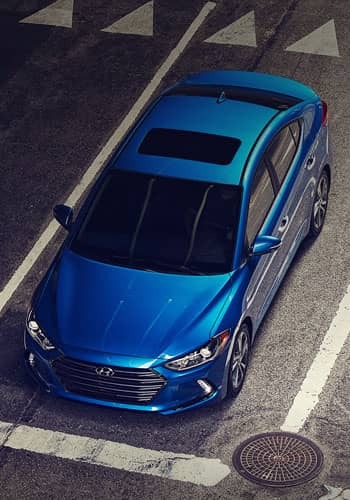 We have several new Hyundai Elantra, Santa Fe, Sonata, Accent, Genesis, Veloster, Tucson and Azera models on the lot right now. 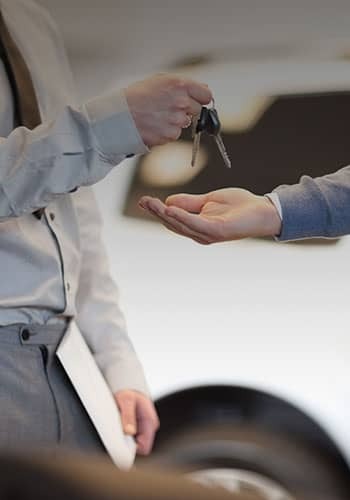 Our sales team will work with you to find the right vehicle for you, our finance team will help you make arrangements to take it home, and our service team will keep it running like new. Feel free to send us an email or stop by to let us know how we can help you. At D’Arcy, we offer the latest models from Buick and GMC as well as Hyundai. We have a wide variety of new cars, trucks, and SUVs for you to choose. For the best deals, take a look at our new, certified and used vehicle specials as well as our inventory of used cars priced under $10k. 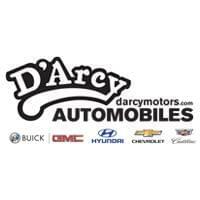 We are sure you will find your next Buick, GMC, Hyundai or qualiity pre-driven vehicle here at D’Arcy Motors here in Joliet. No matter what you drive, visit your D’Arcy Hyundai, Buick and GMC dealerships for the best service around. 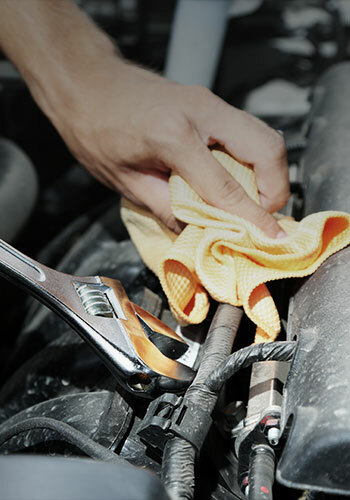 Whether your vehicle needs an oil change, tire rotation, brake job or any other work, we can do it. Simply click on the D’Arcy Joliet service locations if you wish to order parts or schedule service, or call the phone number listed on the location button.